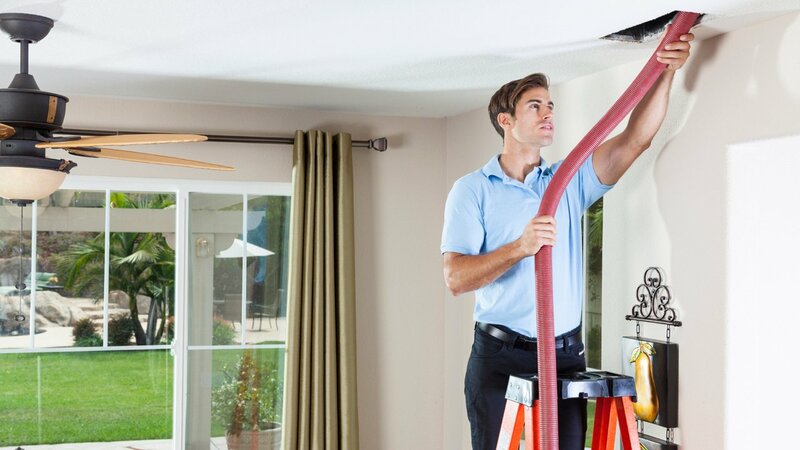 We are Ottawa’s best solution for all of your Home Services needs. Our group of extremely skilled and dedicated businesses works in tandem to offer a seamless and efficient way to get all of your work done. No need to call around and try to coordinate different companies to do get work done, we can take care of all the details for you. No multiple phone calls, no shopping around, just amazing service with the industry’s best professionals. Our pricing is excellent because we offer package deals when using multiple services. 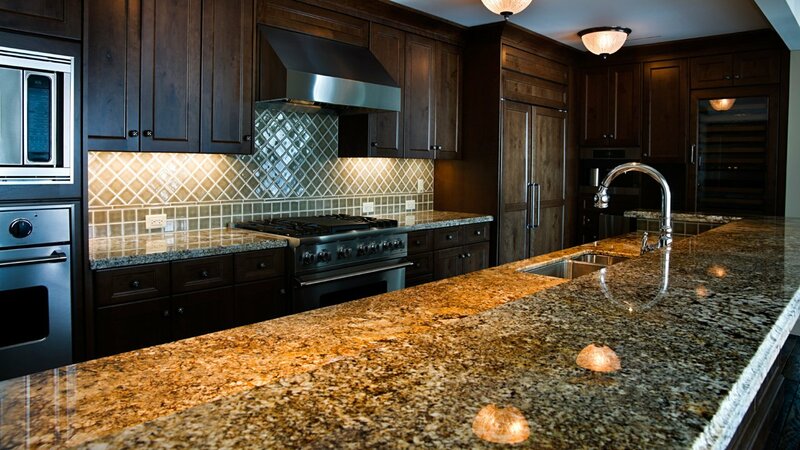 Ottawa Home Services Group is truly a one-stop shop. Save Time, Save Money, and get the best quality in Town. Here is a listing of some of the services that we provide. 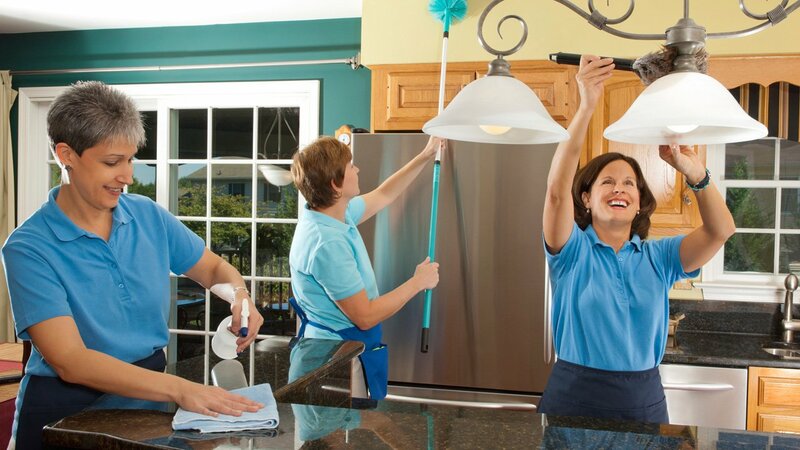 Green and Natural Cleaning Services is what we are all about. Read more about some great ideas on how to keep your home clean….